Born and raised in San Francisco, Doug Smith was fortunate to have talented, creative parents who recognized his own talent from an early age and encouraged him to pursue his art. His mother, herself an accomplished impressionist painter, exposed him to the wealth of San Francisco’s art exhibitions as a youngster, introducing him to the masters in their regular visits to the city’s outstanding museums. By age nine he had sold his first oil painting. Smith received his first formal artistic instruction at San Francisco City College as a fine art major. He then furthered his education at San Francisco Academy of Art University. At 19 he participated in his first group exhibition in the city’s Artist Cooperative Gallery. After service in the U.S. Army, Smith returned to San Francisco and joined a firm as a graphic designer. The company relocated to Southern California and he continued his training at the Art Center College of Design and the California Art Institute. Throughout his long and successful career in graphic design and art direction, Smith continued to paint and allowed his artistic “voice” to evolve. 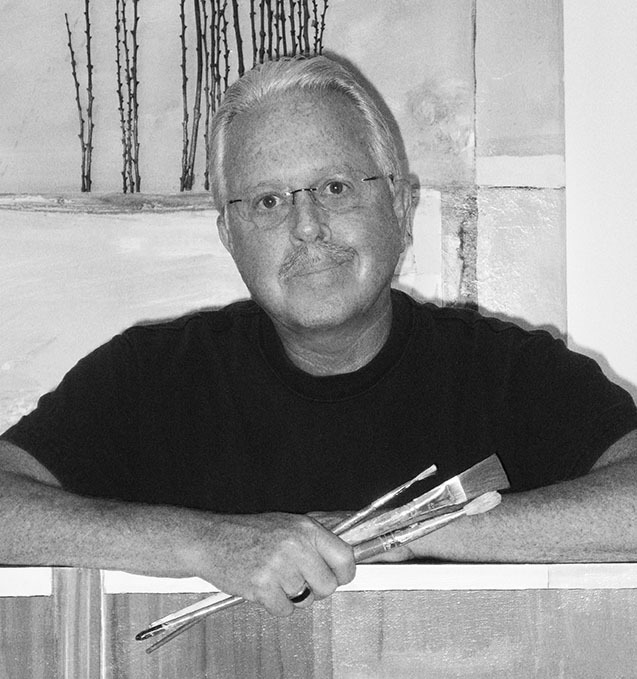 In 2000, he made the transition to focusing full-time on his passion for painting. His signature body of work has garnered enthusiasm and interest from private collectors worldwide as well as museums including the Rockwell Museum in New York and the Booth Western Art Museum in Atlanta for their permanent collections. Doug’s strong composition, bold technique, textures and vibrant colors evoke the traditions of Richard Diebenkorn and Wayne Thiebaud of the early Bay Area Figurative School.